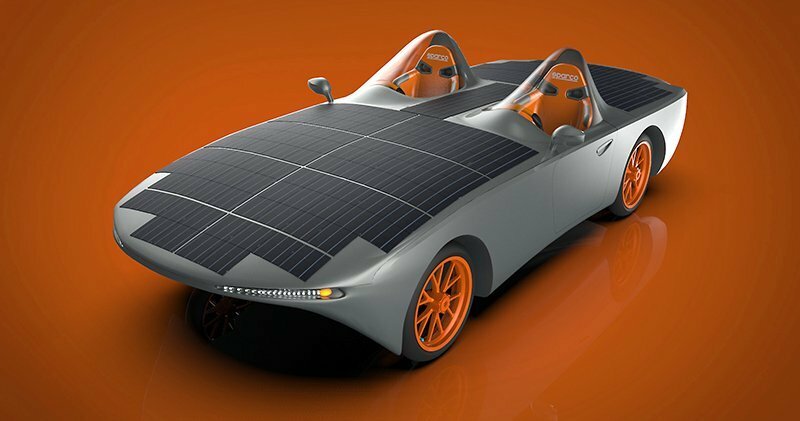 Selcom is partner of Archimede 2.0 project, that will give life to a futuristic solar car called Archimede 2.0 that will benefit from our fiberglass and carbon fabrics. This project has a great scientific scope, but also a big social impact because it involves a lot of students from high school and university. Selcom totally supports the core ideas of Archimede 2.0: change as an improvement in social, environmental and economic conditions and the enhancement of young people talent.